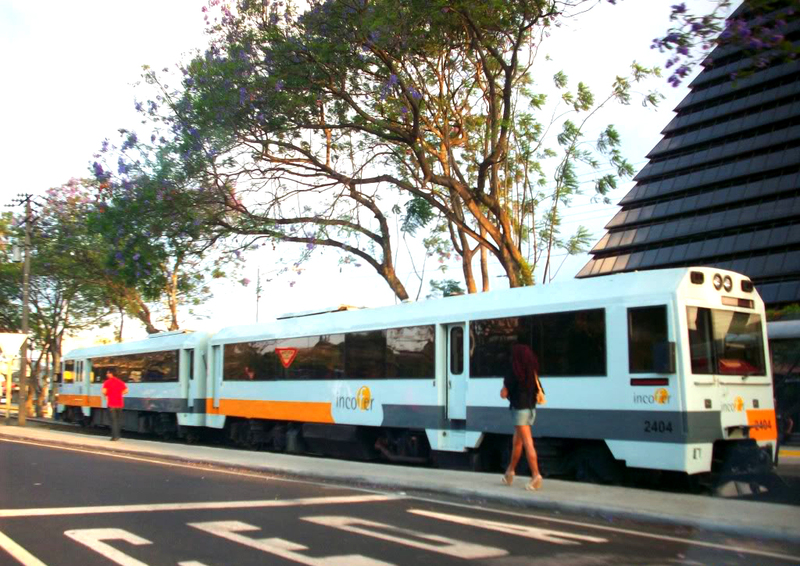 Ineco carried out a study aiming to determine the technical and financial feasibility of putting into service an interurban passenger train in the San José Greater Metropolitan Area (GMA), which will link the cities of Cartago, San José, Heredia and Alajuela. The San José Metropolitan Area is a conurbation with a population of over 2 million, almost half the country’s population. To improve mobility and structure land use, the intention is to promote railways as an appropriate transport system to link the main population centres of the Metropolitan Area in a way that is both economically and environmentally efficient. The start-up of new passenger rail services in the Metropolitan Area will result in reduced journey times and improved levels of vehicle transport, both public and private, making public thoroughfares less busy (especially in San José) and reducing road congestion, pollutant gas emissions and traffic accidents. 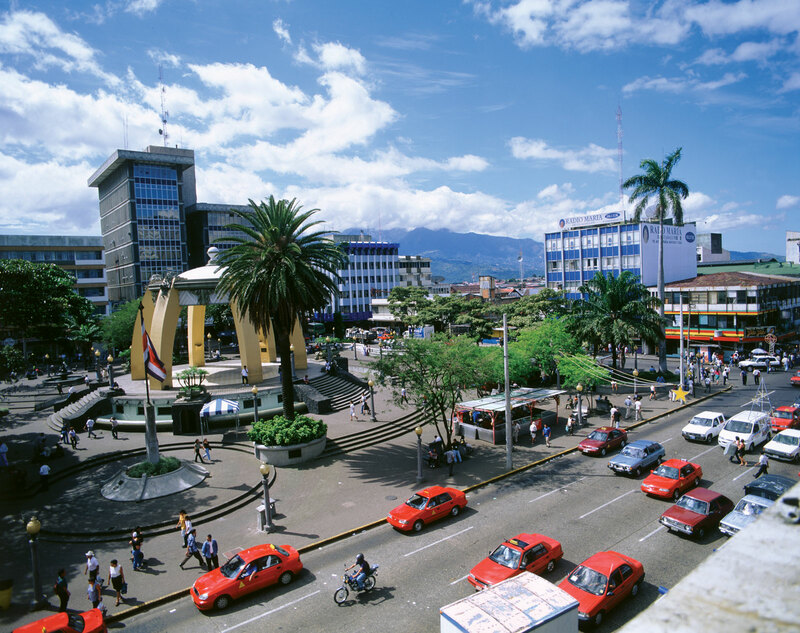 It is worth highlighting the positive effects of rail transport in terms of greenhouse gas emissions in a country like Costa Rica, which aspires to be carbon neutral by 2021. 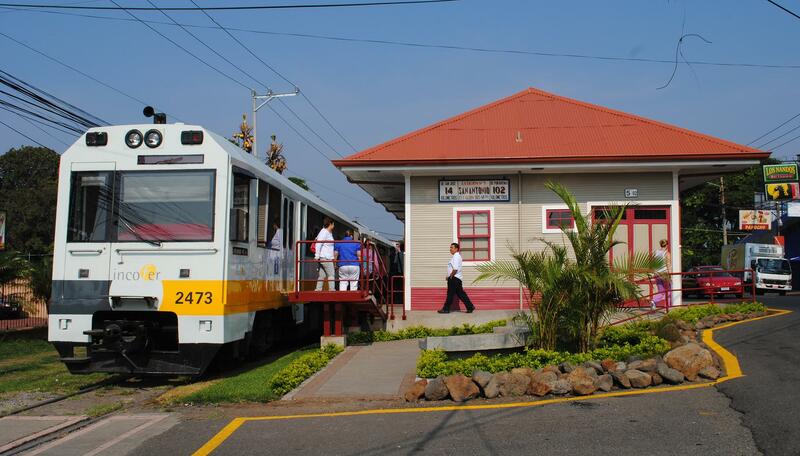 The service commencement of a new railway system with the proper quality and safety standards demands a profound change in the current situation of railway infrastructure, superstructure and rolling stock, at a time when Costa Rica’s railways are being revived after being out of operation for years in the central area of the country. The interurban train will follow the existing route, with it being necessary to duplicate a large part of the line to allow for the frequency of service required in meeting high demand in the areas it passes through. The current facilities (stations and workshops) will be used and adapted to new requirements. The route occasionally passes through the urban centres of the Metropolitan Area, which facilitates, on the one hand, good accessibility, and on the other, the appearance of potential problems with the interaction between railway operation and the urban landscape.